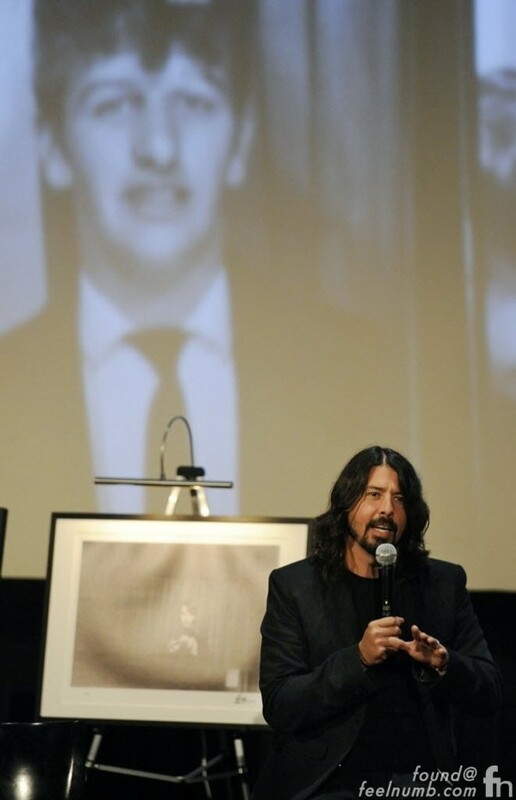 I was lucky enough to be present when Dave Grohl spoke about Ringo Starr at The Arclight Theatre in Hollywood, California on October 23, 2013. Check out this iPhone video I recorded of Grohl speaking about the influence of The Beatles as a band and of Ringo Starr’s influence on his own drumming for Nirvana and Foo Fighters. 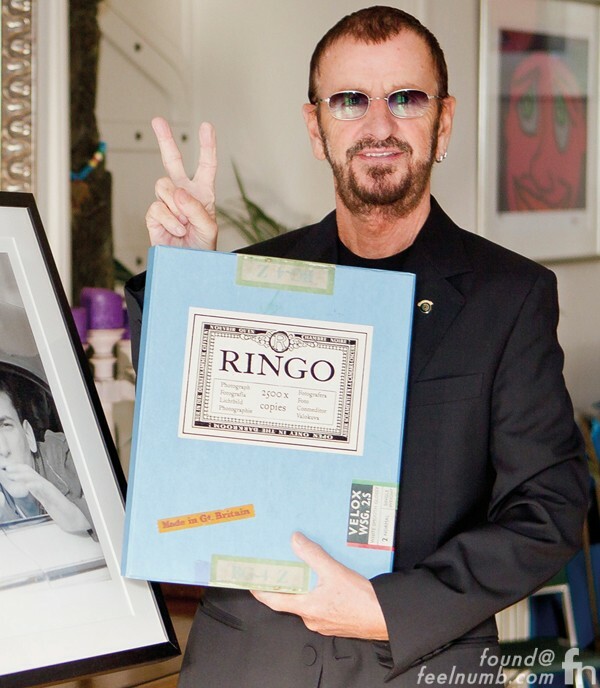 The occasion was the release of Ringo’s Photograph Portfolio and Limited Edition Book. A slighty better produced video was made in 2015 for Ringo Starr’s induction into the Rock N’ Roll Hall of Fame. Ringo was no joke!! !